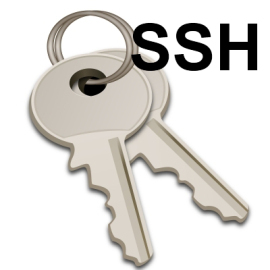 With our cPanel Hosting plans: Mainstream, Popular, and Famous You can use SSH (Secure Shell) to connect to the server. For login information use the username, password, and server information sent to You with the confirmation e-mail. Get amazing performance for your website at the most affordable price.